Retaliation is real! Help Comrade Malik! Comrade Malik needs our help!! 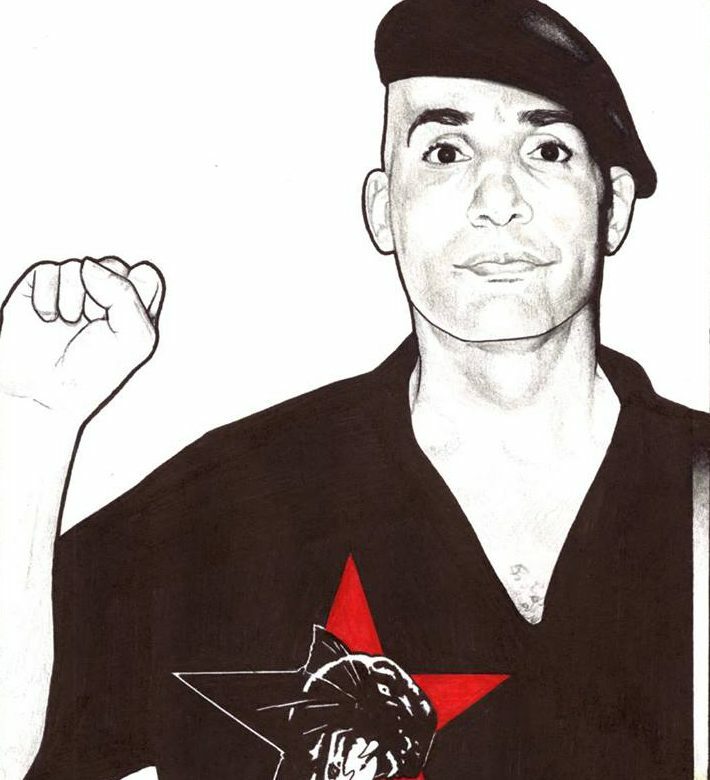 As of October 21 Coffield Unit was on lockdown and Comrade Malik was transferred to solitary transit a few days before they went on lockdown. There have been threats made against his life and it seems very clear that he was transferred to Coffield because the TDCJ is retaliating against him for exposing multiple injustices in the TDCJ system. Points to make in your correspondence. Mr. Washington was on Pack 1 Unit for about 120 days. During that time he was not a disciplinary problem. How does TDCJ justify transferring him from a minimum security unit geared toward high profile protective custody prisoners and sending him to a gang infested maximum security unit? Are you trying to cause him harm? Why was he transferred in the first place? ← Retaliation for Speaking Truth to Power!